For its beautiful nature, culture and strategic location, it’s not a doubt that Bali becomes one of the most visited places as tourist destination. The existence of a world standard international airport serves a great deal of accessibility for visitors coupled with the new underpass which is believed to increase the development of tourism in Bali. Based on a report by Global Property Guide on February, 80% of Bali’s economy depends on tourism and there are about 30.000 foreigners deciding to live in Bali. With the sustainable increase in tourist arrivals, it provides opportunities for investors to reap the benefits of Bali property investment. Investing in Bali remains very attractive due to its stable political environment. Since October 2014, the Indonesian government under President Joko Widodo has prioritized boosting investment, including foreign investment, to support Indonesia’s economic growth goals, and has committed to reducing bureaucratic barriers to investment, including announcing the creation of a “one-stop-shop” for permits and licenses at the Investment Coordination Board. 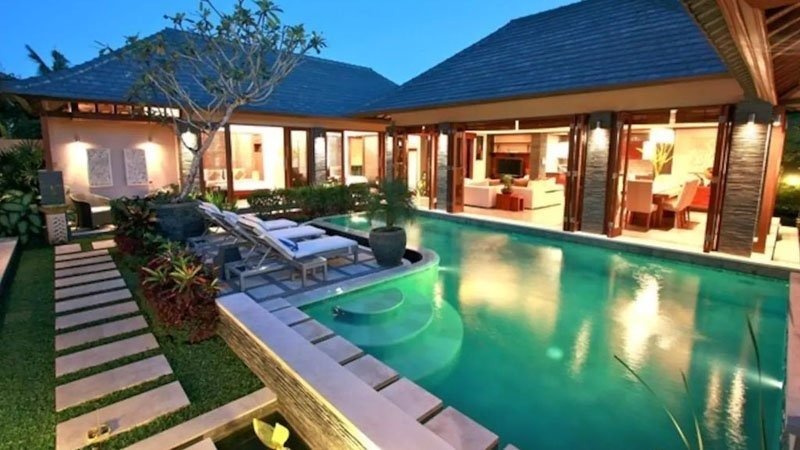 This leads Bali as one of top mind destination in Indonesia to be a safe place for investors. For citizens who buy a home in their country can be seen as a near impossible dream, Bali property investment is a great thing to deal with. Only with a good taste, a good realtor and no need of being a millionaire, buying property in Bali is easily affordable. From its abundant natural resources and beneficial demographic to stable political and good investment climate which is leading to healthy economy, investing in Bali is no longer a risky thing to do, but a sure bet that provides sustainable benefits for investors. 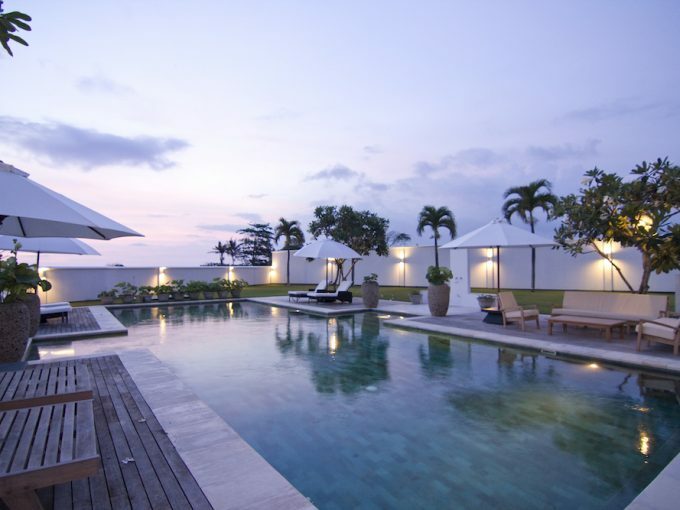 Investment in Bali is an easy thing to do as all you need is a perfect real estate agent. 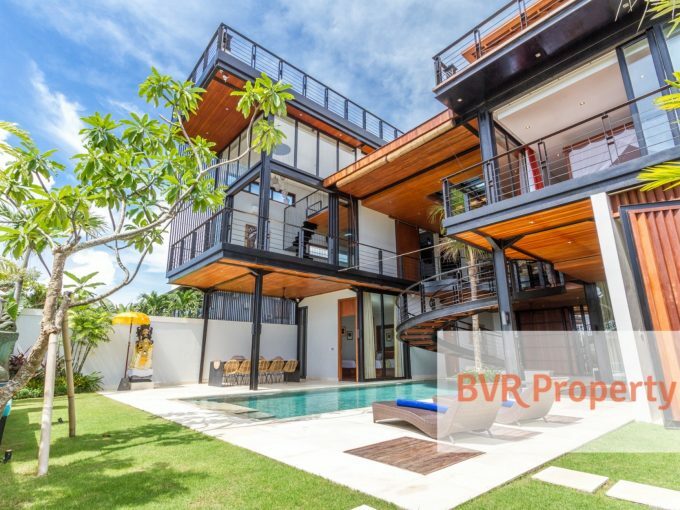 Through BVR Property, we are pleased to help you on fulfilling your Bali property investment needs. Whether you wish to rent, buy, or sell, our professional team will assist you to find your property dream.